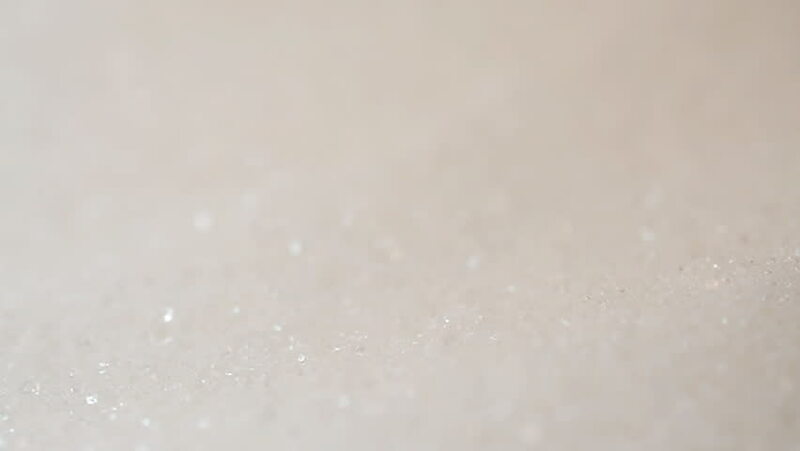 hd00:19Spoon of sugar poured on a white surface forming a pile of sugar crystals. Extreme closeup. hd00:29Defocused shot of a wavy water surface with a beautiful bokeh of sun glares which are reflected from the sea.